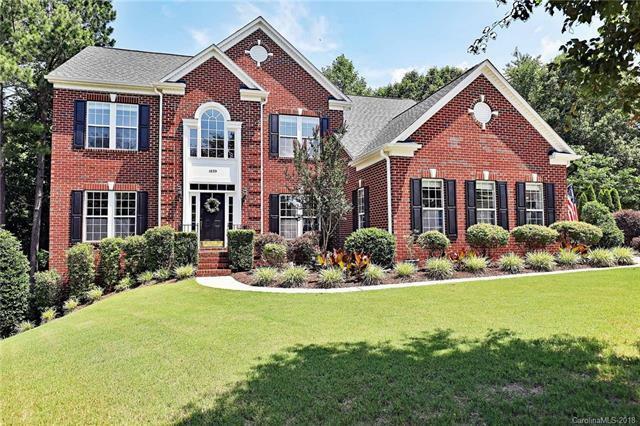 1839 Sapona Court, Denver, NC 28037 (#3338277) :: Robert Greene Real Estate, Inc.
One of the most desirable communities in Denver! This bright and airy home is located at the end of a cul-de-sac with a 3 car garage! Morning room and freshly stained deck overlooks private wooded backyard. Kitchen features double ovens, large pantry and gas cooktop in island. Freshly painted with new hardwood flooring throughout the main level. 2 of the 5 bedrooms have a full bathroom. Lots of storage with stand up crawl space. Motivated sellers - love this neighborhood so much they are staying! Community features pool, playground, tennis, golf and clubhouse with all the amenities! Golf course and club are NOT mandatory.